Soho Photo Gallery continues to grow in its program offerings to its members and to the larger photography community. 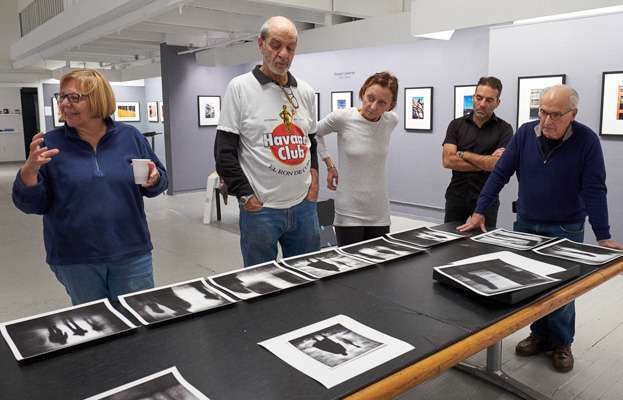 We are advancing in our plans to offer a new and imaginative program of photography workshops led by our member photographers and guest photographers. If you are a photographer with teaching experience, we invite you to send us a brief proposal on a workshop that best reflects on your special skills or perspective in the photographic art form. Simply outline your proposal using the form below. We will confirm receipt of proposal and add you to our communications and regular updates on program policies, programs and scheduling.